“If I’m writing well it [ a poem] comes to an end with an almost audible click. When I started out, I wouldn’t write a poem until I knew the first line and the last line and what it was about and what would make it a success. I was a tyrant and I was good at it. “But the most important day in my career as a writer wants was when Linda [his wife] said, Did you never think of listening to your poems? “And my poetry changed. I didn’t give up making pre-created poetry, and you have to write a poem the way you ride a horse – you have to know what to do with it. You have to be in charge of a horse or it will eat all day – you’ll never get back to the barn. 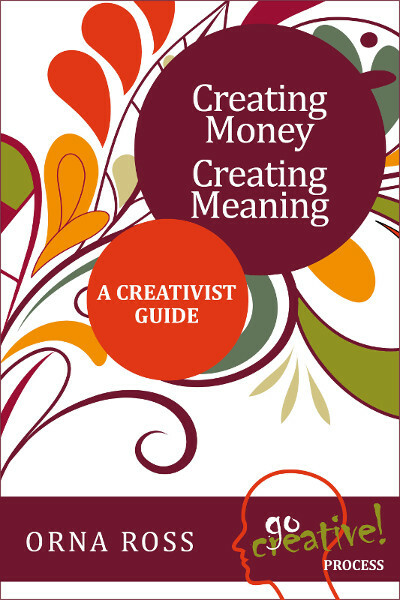 COULD YOU BENEFIT FROM CREATIVE INTELLIGENCE COACHING? 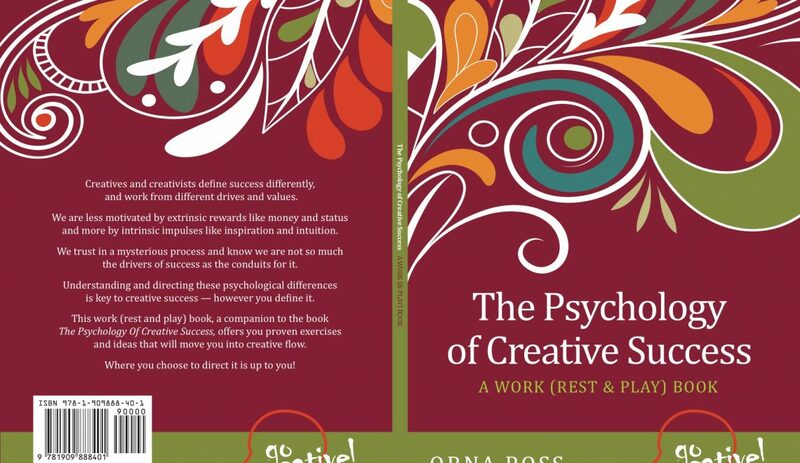 Details of how to apply for one-to-one sessions with Orna Ross here. SUBSCRIBE TO THE BLOG: Have it delivered to your EMAIL INBOX. Or SUBSCRIBE in a READER. All subscribers receive a free e-book: ‘Inspiration Meditation: A Guide for Writers Artists & Everyone’.